Dog and Beth: On the Hunt, the new CMT reality show from former Dog the Bounty Hunter stars Dog, Beth and Leland Chapman will premiere Sunday, April 21 at 8pm ET/PT on CMT. 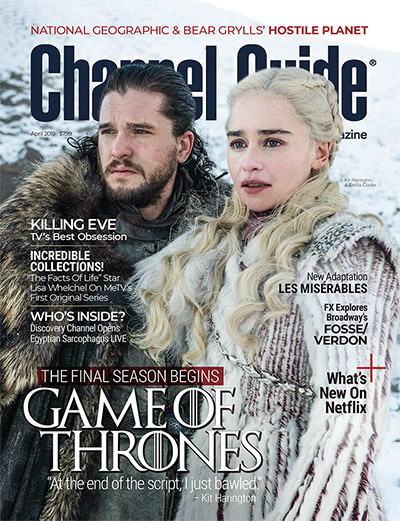 And this time, the trio leaves Hawaii behind to help fledgling and struggling bail bondsmen across America capture some the country’s most dangerous criminals. In each of the series’ 11 episodes, the Chapmans travel to a different city, teaming up with local agencies to improve their business practices — from bond writing to tactical training to the latest in non-lethal weaponry — then lead them on pulse-pounding missions to hunt down criminals on the lam. “CMT gives Dog a chance to do what he loves best – catching fugitives and changing lives while showing America that bail agents are needed much more than they realize,” Beth Chapman added. “Baby” Lyssa Chapman recently tweeted hints about a possible collaboration with Real World creators Bunim/Murray for a new reality show based on her upcoming biography Walking On Eggshells — though the tweets appear to have been removed. 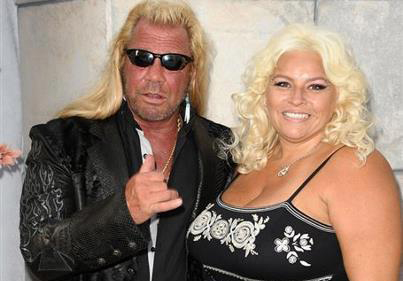 More information on Dog and Beth: On the Hunt can be found at CMT.com or on the show’s official Facebook page. 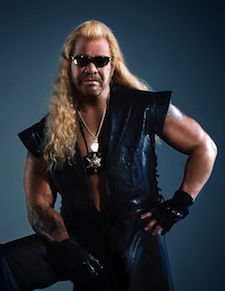 Dog the Bounty Hunter premieres Sunday, April 21 at 8pm ET/PT on CMT. Cant believe there back, he honestly thinks he’s a cop and enters homes without warrants. She’s a mouthy sow who thinks she’s a size 2. She needs to get owned to shut that thing up.